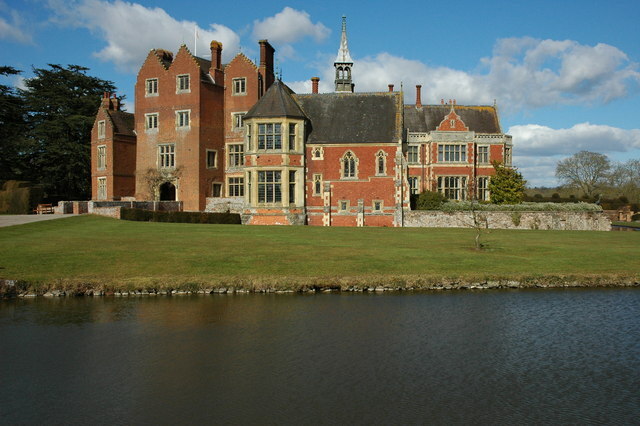 Join us on a delightful trip to Madresfield Court, the ancestral home of the Lygon family. The stunning country house contains outstanding collections of furniture, pictures, porcelain and objets d’art, and a wonderful library designed by C.R. Ashbee. It is particularly a centre of the Arts and Crafts movement, and the Chapel is widely regarded as the most complete, and perhaps the most lovely of all British Arts and Crafts achievements. Fittings and other commissions from the period are scattered throughout the house. The extent and quality of the collections in the house have become increasingly recognised, most recently by Simon Jenkins who rated Madresfield among the 50 best in his book on 1000 Historic Houses. The house has strong connections with writer Evelyn Waugh who modelled the house in Brideshead Revisited (1945) on Madresfield, and most of the main characters on members of the Lygon family. This trip will be a marvellous opportunity to see the house and learn about its fascinating history.